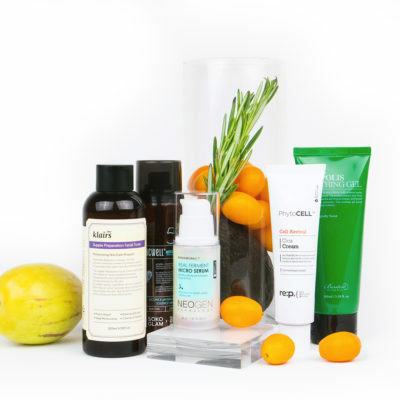 If you’re new to the world of vitamin C in skin care, we bet you have a lot of questions. Like, what percentage of vitamin C should you look for? Or what ingredients should you avoid mixing it with? Below, we answer those questions, plus many, many more. You may associate vitamin C with your morning cup of OJ, but this ingredient does so much more than give your taste buds a refreshing burst of flavor in the AM. Topical vitamin C is arguably one of the best skin care ingredients you can incorporate into your daily regimen, and we’re not the only ones who’d say as much. Dermatologists and estheticians alike sing the praises of vitamin C for its protecting antioxidant power and ability to even out your complexion. We spoke to a handful of them, and each person was eager to share the benefits of vitamin C along with advice for how to introduce it to your current routine. By photoprotection, she means vitamin C’s ability to ward off free radicals. 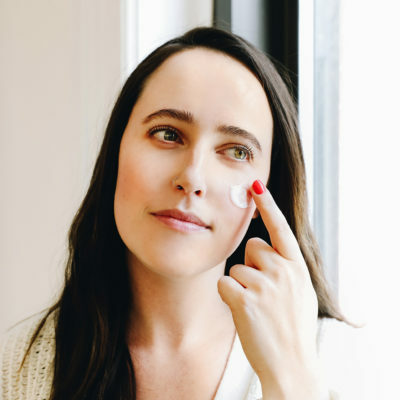 In other words, it decreases all those signs of aging that are caused by the sun, such as UV-induced fine lines and wrinkles, collagen degradation, and even sun spots and melasma. It’s not all talk, either. Scientists have put these claims to the test, and the results are pretty darn compelling. The thing about vitamin C is that it’s considered an “unstable” ingredient in liquid form, which means that it degrades quickly if it’s not formulated well or if the packaging is subpar. This is one of the reasons why you often see vitamin C in small quantities, and why the bottles are air-tight and opaque versus clear. For maximize effectiveness, it should be used quickly, and shouldn’t be exposed to light or air. 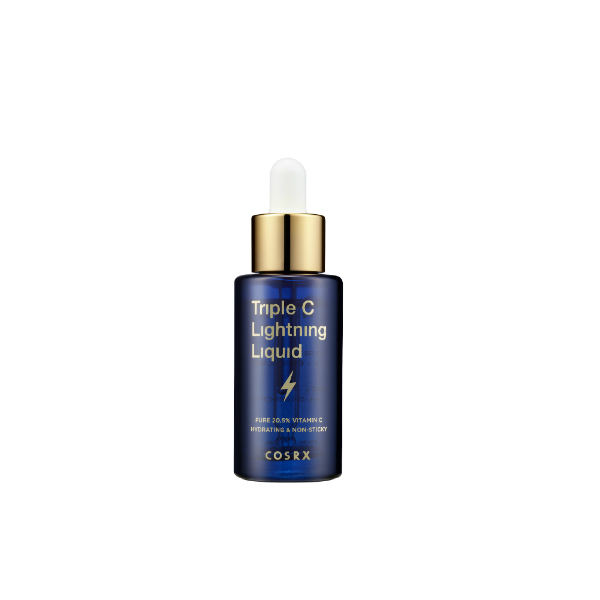 For example, the CosRx Triple C Lightning Liquid ($27) combines ascorbic acid with black chokeberry extract, which is an antioxidant that specifically helps stabilize vitamin C. It also contains hyaluronic acid, which helps hydrate skin at the same time. 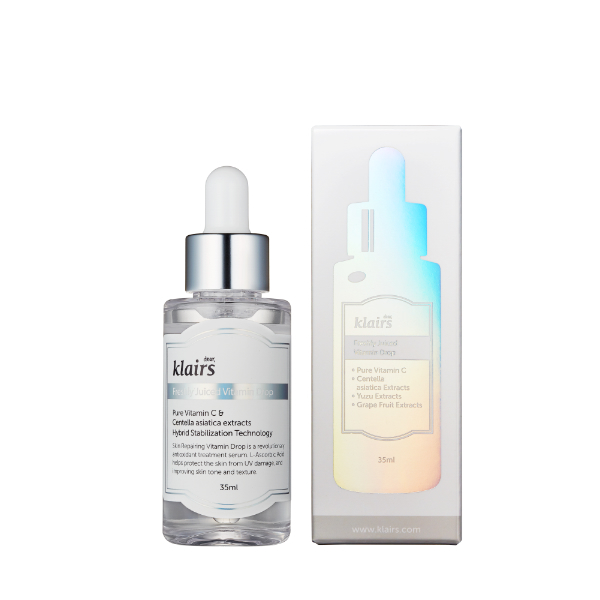 The Klairs Freshly Juiced Vitamin C Serum ($23) contains ascorbic acid and a handful of antioxidant-rich botanical extracts, including yuja, broccoli, grapefruit, and anise. 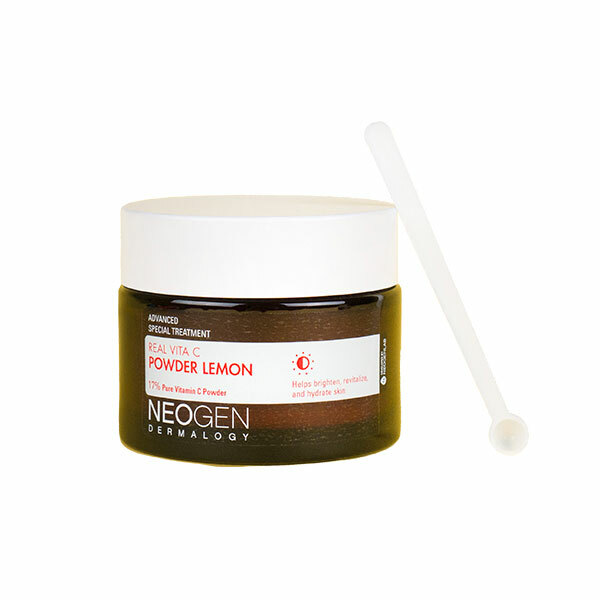 Ascorbic acid is, however, stable in powder form, which is why we’re fans of Neogen Real Vita C Powder Lemon ($20) – a new product that isn’t susceptible to oxidation. There are a few derivatives of vitamin C that are effective in skin care products, as well. These include tetrahexyldecyl (THD) ascorbate, sodium ascorbyl phosphate, 3-O-ethyl ascorbic acid, and ascorbyl glucoside. 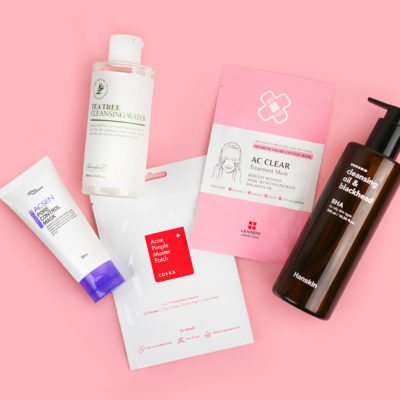 Each of these must be formulated differently from each other (for example, some are water-soluble while others are oil-soluble), each has different concentrations of ascorbic acid, and each penetrates the skin differently, as well. While ascorbic acid in its purest form is the most potent, the trade-off with these derivatives is that they tend to be more stable. RELATED: Can You Use Vitamin C and Niacinamide Together? Regarding concentrations of vitamin C in a product, this depends on your needs and skin type. “Vitamin C strengths can range anywhere from 10% to 30%. If your skin is on the sensitive side, I would go with a lower percentage. 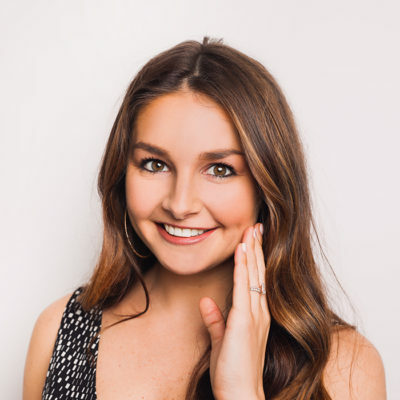 If you have been using vitamin C or your skin is used to medical grade products, you should be using the highest strength of 30%,” says Bobbi Del Balzo, the lead medical esthetician at NYC’s Deep Blue Med Spa. Products that contain vitamin C derivatives tend to be higher in concentration, but this doesn’t mean they are as potent as their ascorbic acid equivalent. What’s best for you is really a matter of preference and overall formulation. Before we wrap up, let’s talk about vitamin C application. Follow these do’s and don’ts for the best experience. Don’t combine your vitamin C with retinol. King says, “The data is not entirely straightforward about whether or not some vitamin C formulations may contribute to the degradation of retinoids. For that reason, I prefer to use vitamin C during the day and a retinoid at night.” You also shouldn’t mix vitamin C with AHAs or BHAs since doing so can cause irritation . Do wear SPF with your vitamin C products in the morning. 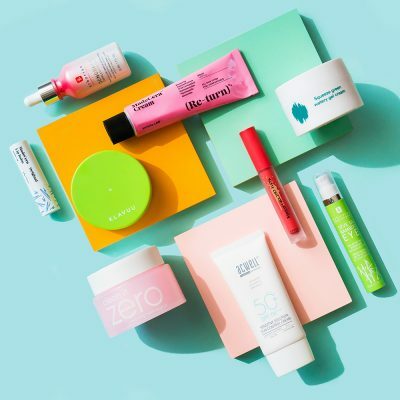 The ingredient can make skin more sensitive to the sun, plus applying sunscreen on top of your vitamin C product helps prevent the ingredient from oxidizing on your skin. Oxidation can make your vitamin C less effective and can even lead to the formation of darker blackheads. Don’t use a product that’s oxidized in the bottle. “Vitamin C serum is generally clear in color. 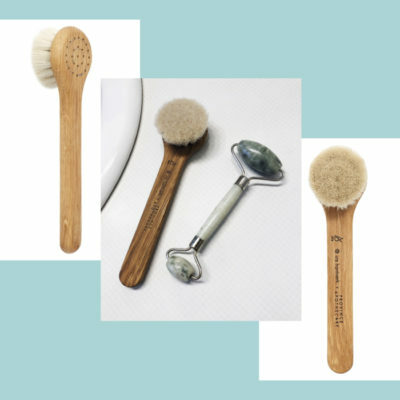 When it starts to become yellowish/brown, this means it has oxidized too much and the product is no longer effective,” says Balzo. Do store your product in a cool, dark, dry place. To prevent expedited oxidation, keep your vitamin C serum out of the light and in a cool, dark place. Also, make sure the lid is completely sealed. Balzo says you can even purchase a pump if your product doesn’t come with one. Of course, this only applies to vitamin C in liquid-form, not powders like the Neogen Real Vita C Powder Lemon. Do wear your vitamin C every day. Make vitamin C application a part of your everyday routine and reap the rewards of this brilliant ingredient the earth so kindly bestowed us. Note that you may have to work up to this frequency if you’re new to the ingredient and/or have sensitive skin. +Did we answer all of your questions? Share any we missed below! What other ingredient should we do a deep dive on?